Products are shipping from the UK. You will recieve a digital download of the album on release day. The Hollywood Vampires – return with new music from their explosive second album, “Rise.” Rock and roll royalty Joe Perry, Hollywood superstar Johnny Depp and shock rock icon Alice Cooper join forces once again for the unmissable rock album of 2019. Seconds into the opening track “I Want My Now,” it’s clear this supergroup has created something special - the chemistry between the individuals is unmistakeable when they come together on stage or in the recording studio. Forget the star-studded lineup’s individual reputations, “Rise” is some of the purest, unapologetic and most enjoyable rock and roll of the year, made by masters of the craft and true fans of the form. 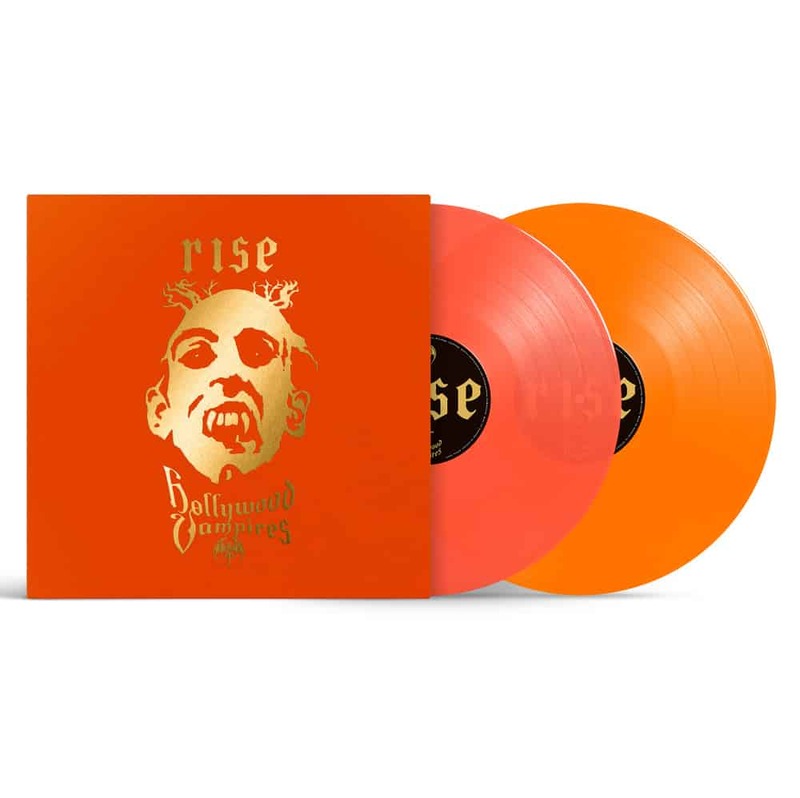 Produced by Tommy Henriksen and the Hollywood Vampires, “Rise” will be released on June 21st, 2019 on earMUSIC.